Everybody loves an evil villain. But who is the baddest of them all? And what makes these the greatest villains of all time? In other words, what are the qualities that make a character we can all enjoy hating? In searching several other lists of bad guys—movie bad guys, TV bad guys, cartoon bad guys, and book bad guys—there seemed to be a few villain names that stand out above the rest. So there you have it. 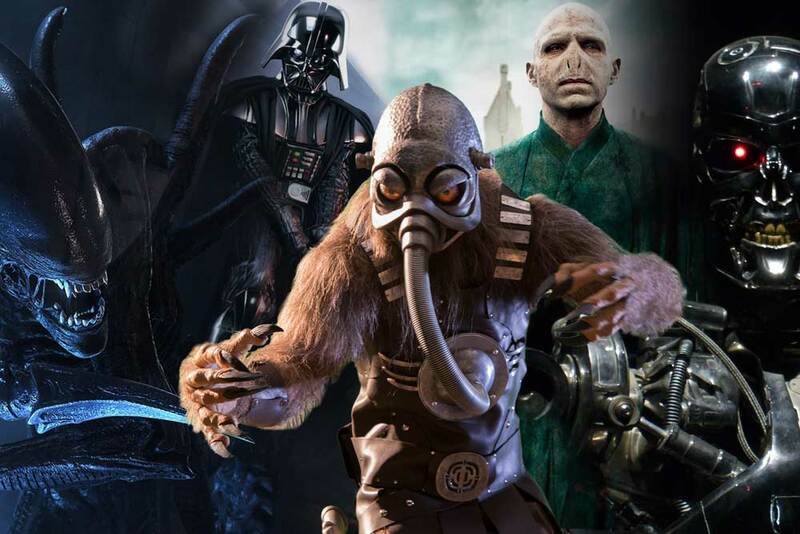 Our list of some of the most evil villains and dark characters you hope to never meet. Let us know if we missed any of your favorite evil villains. You can list your most loved or most hated in the comments section below.